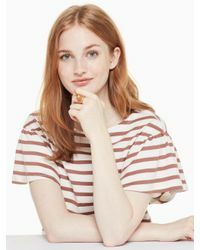 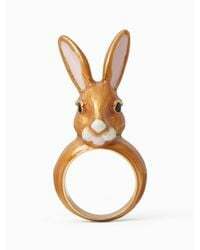 We check over 450 stores daily and we last saw this product for $75 at kate spade new york. In pursuit of adventure? 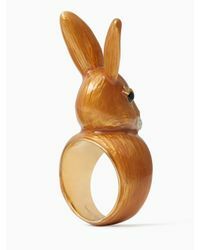 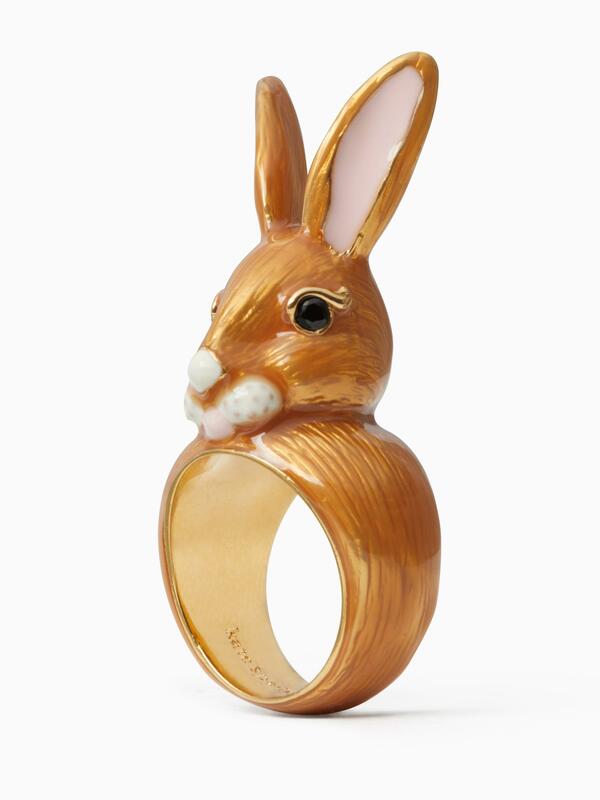 Our desert muse bunny ring indulges your wildest hare.